EPUB ebooks are very popular, but are not supported by Amazon's Kindle. 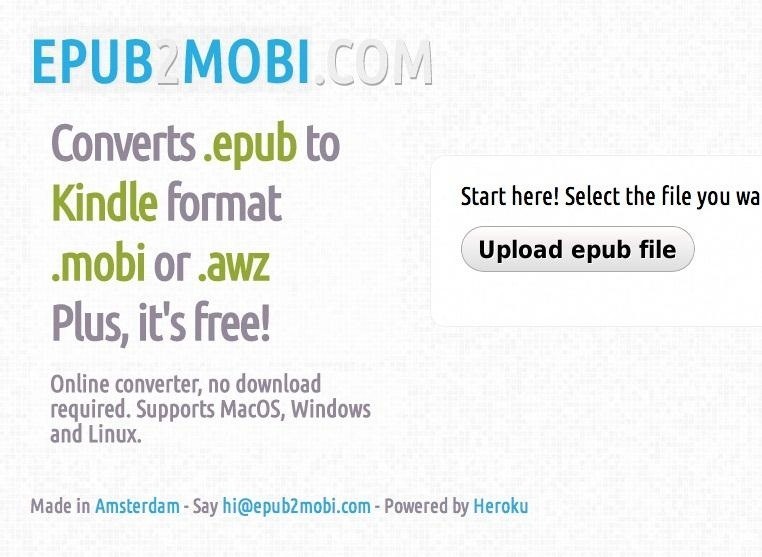 This How-to will show how to convert EPUB ebooks to MOBI format, which can be read by Kindle. Conversion will be done using a quick and simple online app, without downloading or installing new software. Open epub2mobi.com in your favorite browser. Step 2: Upload the EPUB File and Wait Until the Conversion Is Completed. Browse for the EPUB file. Once you select the file and click OK, the conversion will start automatically. It's usually very fast, depending on the size of the input file. In few minutes your screen should say your conversion is "Completed". Step 3: Download the Resulting MOBI File. 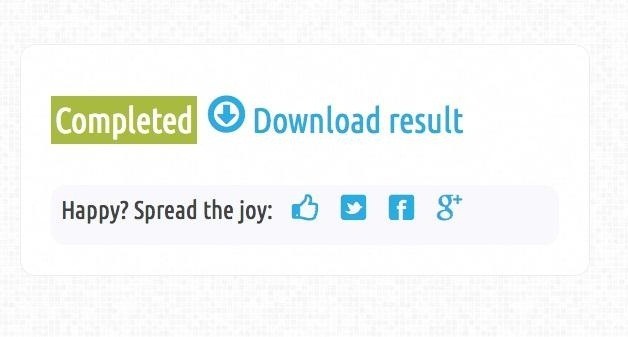 Click "Download result" and save the file on your computer. Simply plug your Kindle via USB to your computer and copy the MOBI file to it. Your Kindle should recognize it. News: Kindle Scrabble app sale!